 Are you interested in enrolling at St Joseph's? We value the individual child and understand that our role is to provide a learning environment in which the full range of needs of our students can be addressed in our academic, pastoral and co-curricular programmes. The teachers are so encouraging and supportive, making this school’s learning environment such a pleasure to be in. As students, the schools presents us with many opportunities that so that our time here at St Joseph’s is an experience we will all remember.